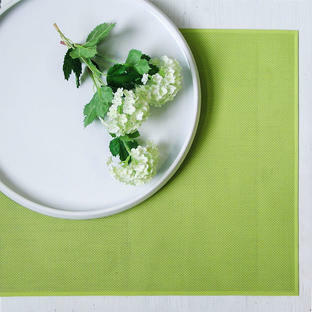 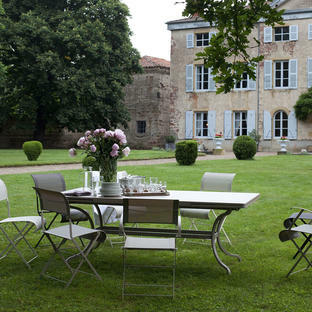 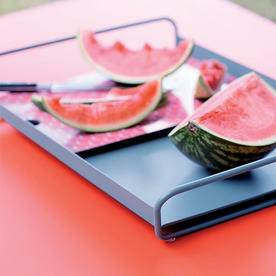 Add some style when serving alfresco meals! 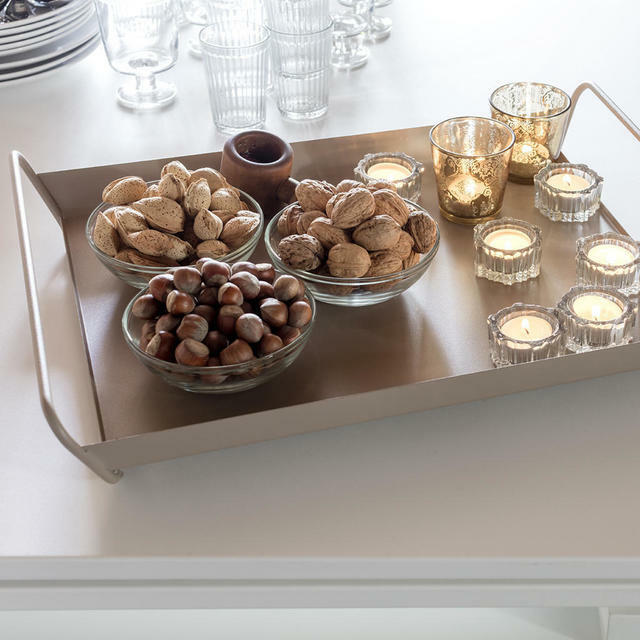 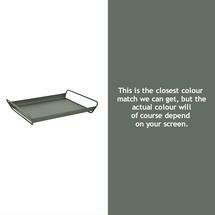 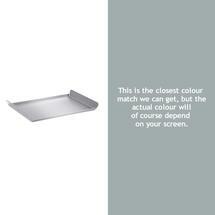 Alto is a delightful metal serving tray by Fermob, perfect for using either in the home, or for alfresco dining. 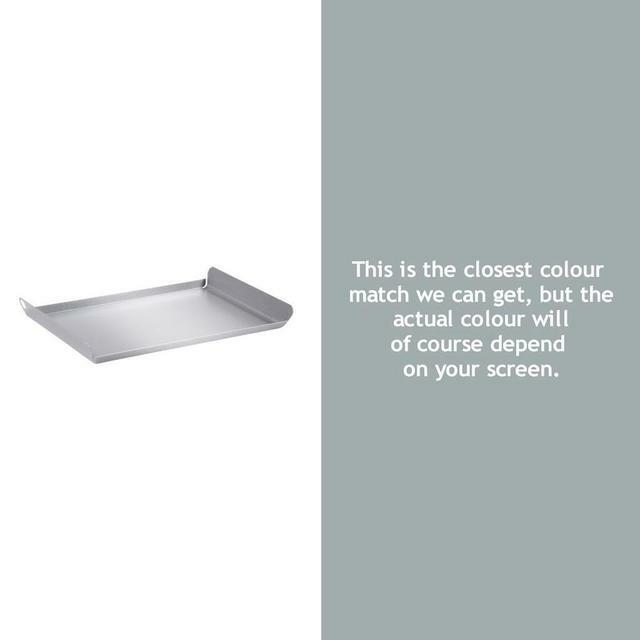 Made from steel, with a UV resistant powder-coated finish, and available in 5 gorgeous Fermob colours to coordinate with your Fermob outdoor furniture. The smaller tray fits neatly inside the larger tray and is perfect for small glasses or tea cups. Fermob Alto trays have a high protection treatment so that it can be used outside. Steel with a UV resistant powder-coating.